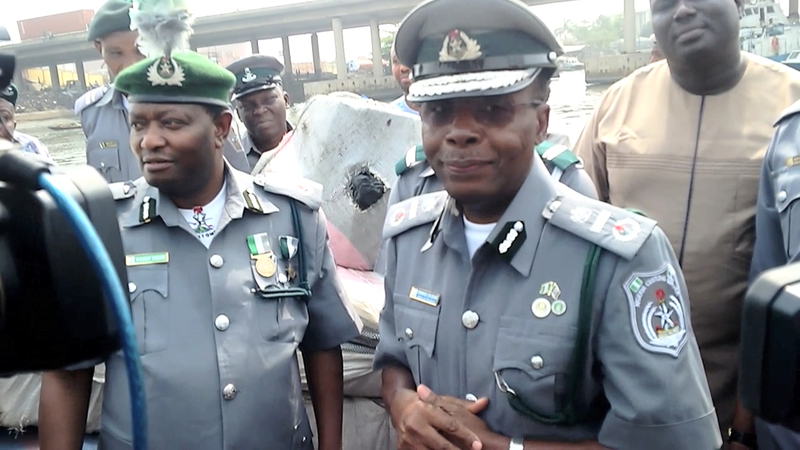 Yusuf said that while the customs operatives went after the smugglers who were transporting their ‘dangerous cargoes’ in three boats, only one suspect name Bala Mamudu, a 24- year-old male, was arrested as others fled the scene. Speaking on the seizure, which was described as the ‘single largest’ ever recorded by the command, the Assistant Comptroller-General(ACG) in charge of Zone ‘A’, Eporwei Edike, commended efforts of the command and encouraged them to continue in the worthy light. “The Controller and other officers of this Command have proven their commitment to their duty by reason of this massive seizure that was made barely a week after seizing and destroying smuggled frozen poultry products. 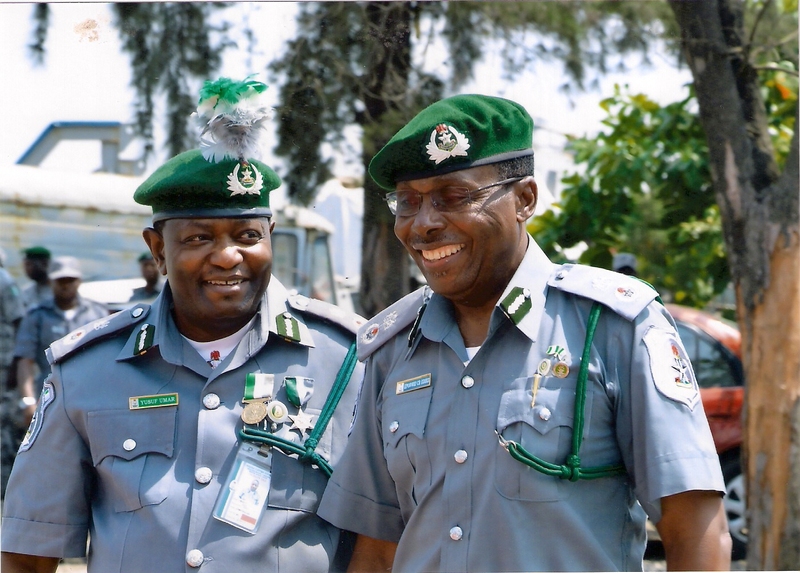 “We congratulate you and the Zone appreciates your work and the Nigeria Customs Service is proud of your commitment as well. “The mandate of the Service as dedicatedly pursued by the Comptroller General, Col. Hameed Ali (Rtd) can only be realised with this kind of results, so, do not relent because you can only get better,” Edike said. The ACG promised to table the command’s requests before the management at their next meeting, as a way to encouraging the officers who gallantly face the call to duty with such great zeal. The CAC said that while the Command looked forward to more work tools to boost its operations, it had also taken steps to refurbishing 14 of its water crafts to battle the smugglers along the creeks. He said following the procedure was important, in order to do proper documentation of the goods and have the agency do its job appropriately. Speaking, Alh. Sule Aliyu, the Lagos State NDLEA Commander, applauded the Customs Command for its efforts at the seizure, adding that the synergy between both agencies had always paid off. He said it would have been alarming if that quantity of marijuana had found its way into the country to be consumed by any group of persons at all. According to him, marijuana has been known to be one of the drugs taken by criminal elements before they go out into society to commit all manner of havoc. Meanwhile, Chairperson of the Customs Officers Wives Association(COWA) of the Command, Mrs Maryam Yusuf, presented certificates of training to members who were trained in various vocations. Appreciating the Service for its support to COWA, Mrs Yusuf said the Command was able to empower 16 of those who were trained under the programme affiliated to the National Directorate of Employment.